In this episode I talk about some different ways to use Present Perfect Simple and Continuous. I talk about 4 cases which I call: ‘experience’, ‘expectations’, ‘recent past’ and ‘unfinished events’ and some signpost word s that indicate you have to use Present Perfect. I also talk about the difference between Present Perfect and Past Simple and between Present Perfect Simple and Continuous. Please contact me if you have any suggestions or comments. In this episode I talk about how to use ‘since’ and ‘for’ with Present Perfect Simple and Continuous. I start by talking about the difference in meaning between ‘since’ and ‘for’ and how they are used to talk about unfinished events and activities. I also briefly discuss the difference between using Present Perfect Simple and Continuous. 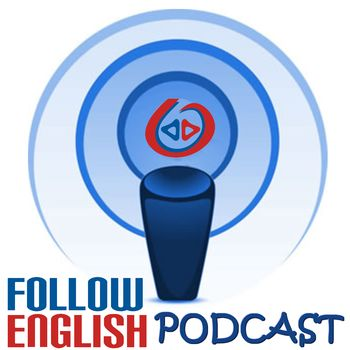 In this episode I talk about how to use ‘ever’ and ‘never’ with Present Perfect Simple. I start by talking about the meaning of ‘ever’ and how it is used in questions about life experience and then I move on to talk about how to use ‘never’ in negative sentences and finally I give some examples of how to use ‘ever’ with the superlative in affirmative sentences.